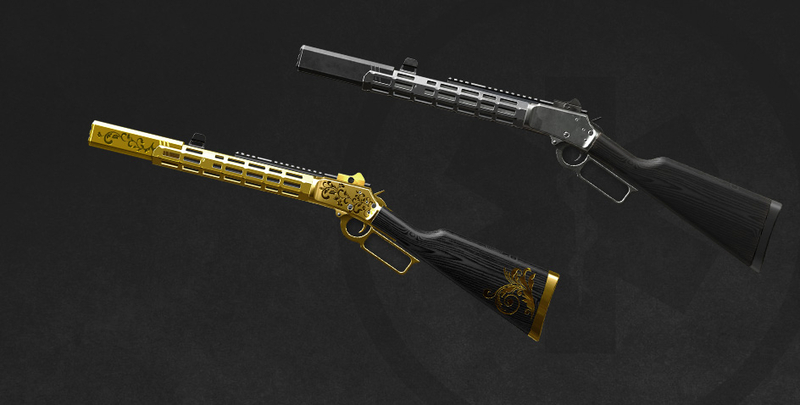 The next update will feature a Medic weapon Marlin 1894 Custom! This all-time-classics gun uses slug rounds instead of usual pellets. 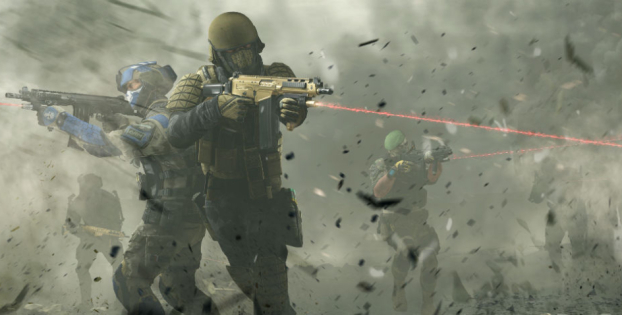 Even if the enemy is still breathing after the first impact, a close range shot will knock him down for good. The hunting rifle Marlin 1894 was introduced back in 1894 by the Marlin Firearms Co. At that time the lever-action guns were gaining popularity, and the new Henry lever-action model was embraced by American hunters and soldiers. Its simple construction granted rapid reload and reliability in rough field conditions. At first glance, the rifle might bear certain resemblance to the "Winchester family" of that time; however, Marlin 1894 had a unique receiver and breech block construction. 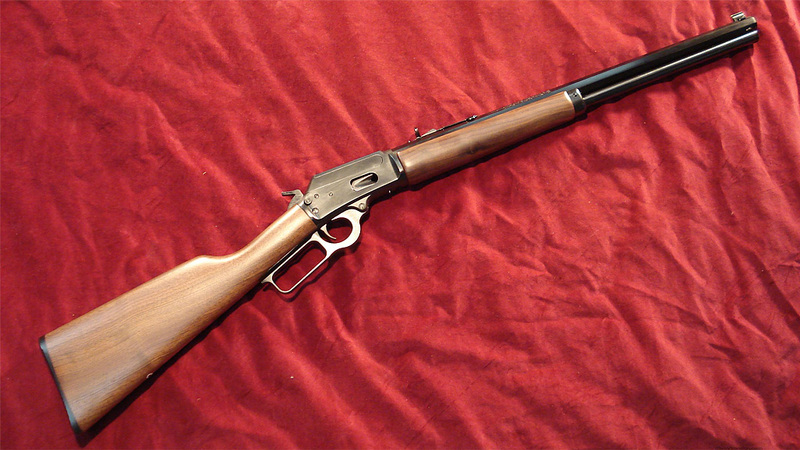 The original Marlin 1894 weighed 2,95 kg, was 952 mm long and was chambered in .44 Magnum and .44 Special. Now it offers many versions accommodating various ammo. Skilled technicians transform this good old Wild West classics beyond recognition applying modern technologies such as the Picatinny rail, reflex sights, silencers and others. 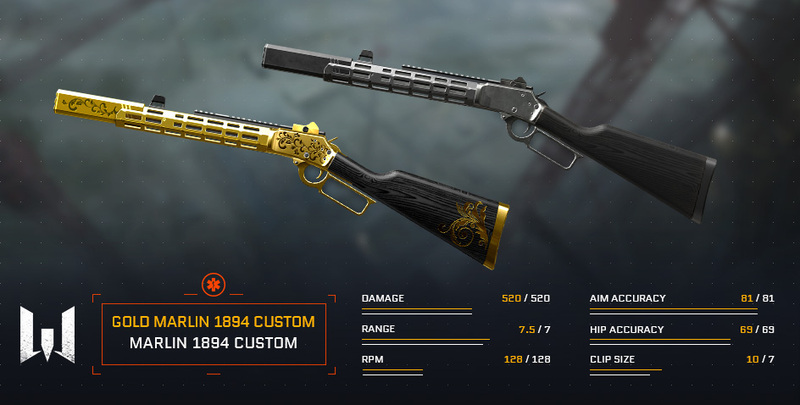 Marlin 1894 Custom is a new Medic weapon that can remind you of other one-off in-game guns: just like Saiga Spike - Marlin 1894 Custom uses slug rounds instead of usual pellets, while its reload system resembles that of another Wild West symbol, Winchester M1897. Marlin 1894 Custom boasts a high range of fire and excellent aiming plus hip accuracy. 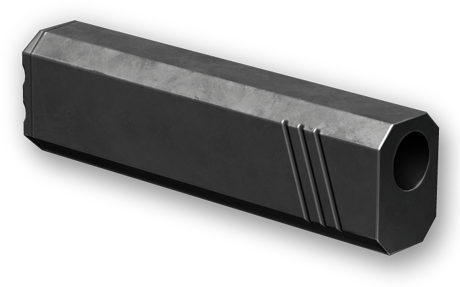 It packs a superb punch and at close range knocks down any enemy if the first impact fails to kill them. Marlin 1894 Custom will be available in Random Boxes for Kredits and Crowns. 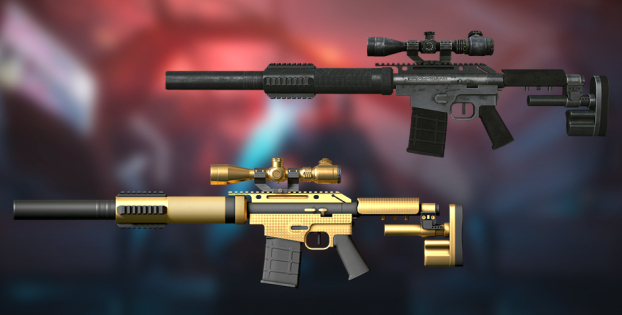 The sleek golden version offers increased range of fire and clip capacity (10 rounds). Marlin 1894 Custom comes equipped with two unique accessories: a silencer and a X1.3 reflex sight with a fast zoom that increases accuracy while aiming. 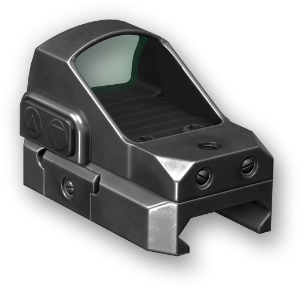 Don’t forget fancy achievements coming for kills with this needle of a gun! Please note that the specs indicated in the image above and the way of getting the weapon can be subject to changes per general testing results.